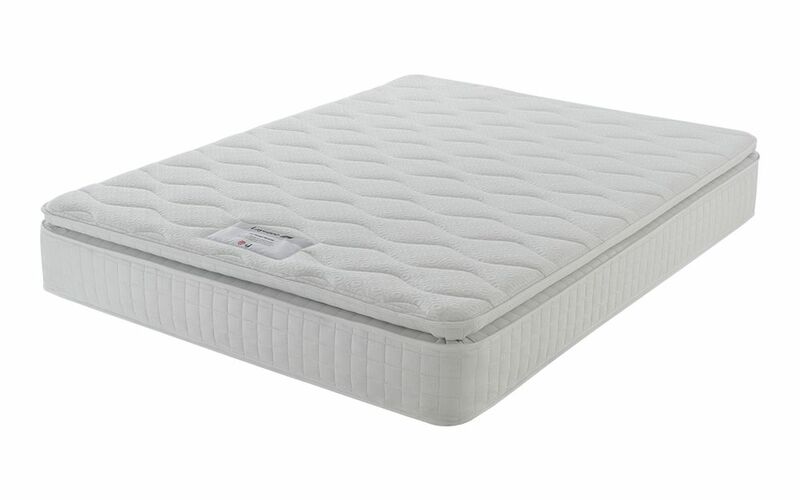 The plush Layezee 800 Pocket Pillow Top Mattress - for a truly comfortable night's sleep. 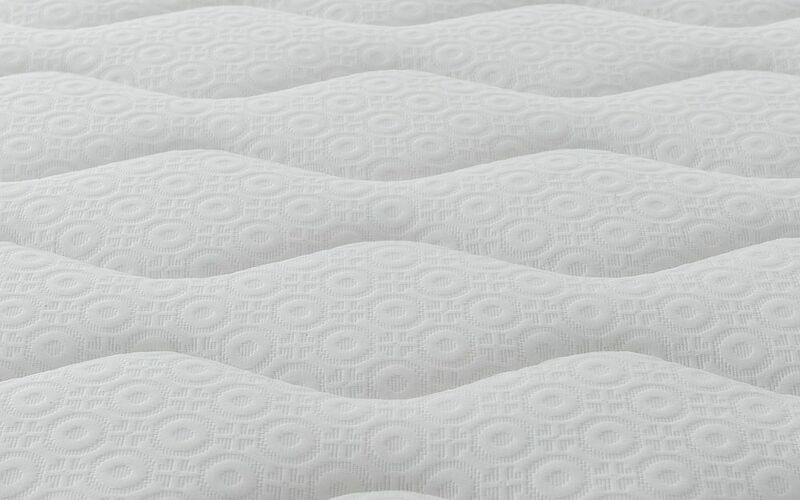 This mattress features 800 pocket springs that work independently for targeted support. In a medium to firm feel, this mattress offers support and comfort like never before. It's the best of both worlds! 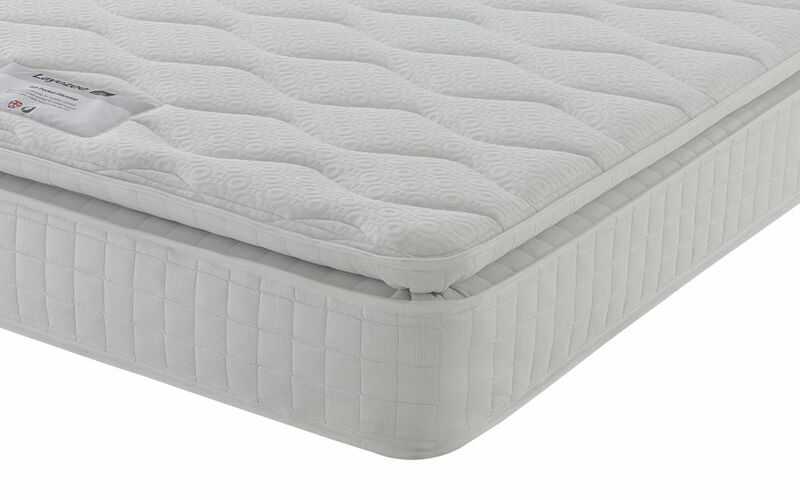 A luxury pillow top finish allows you to sink into a blissful sleep every night. Complete with a soft-touch knitted cover, this mattress takes comfort to the next level. Hypoallergenic for your peace of mind, the 800 Pocket Pillow Top reduces the risk of dust mites. 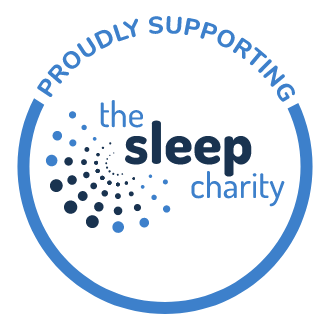 Enjoy a clean and fresh sleeping environment every night. Single-sided for extra easy care, there's no need to flip your mattress. 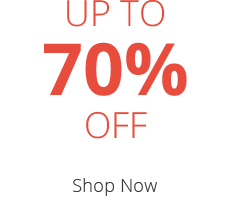 Simply rotate every three months to ensure long-lasting performance. 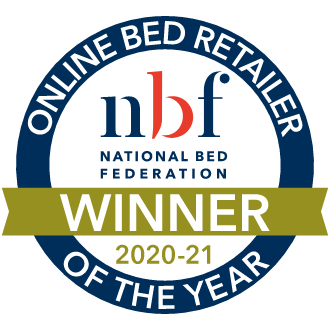 Sleep easy knowing that this mattress has been approved by the National Bed Federation. Southport Excellent supplier use them! It looks alright and of reasonably good quality. This is supposed to be medium-firm, but on the first night I felt like I was sleeping on a billiard table. It is very firm and I will be buying a new mattress soon as I just cannot get used to this one.